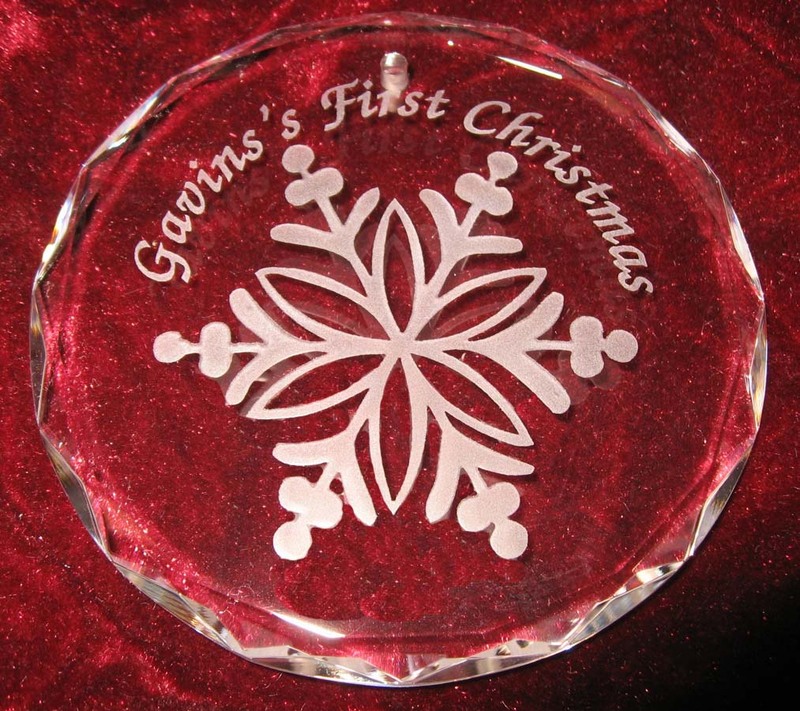 Your Baby's first Christmas is special, so this year you can have it personalized with his or her name engraved on their very own Christmas ornament. 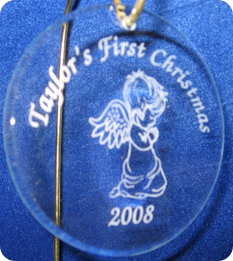 Let us custom make it for your little angel. 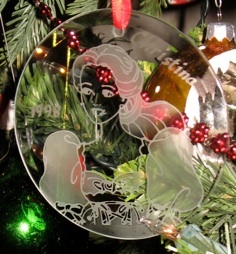 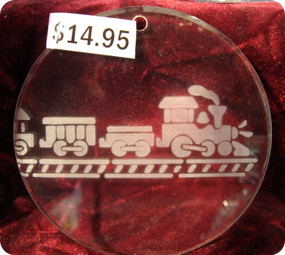 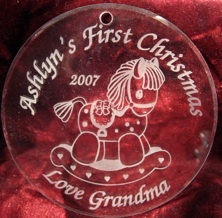 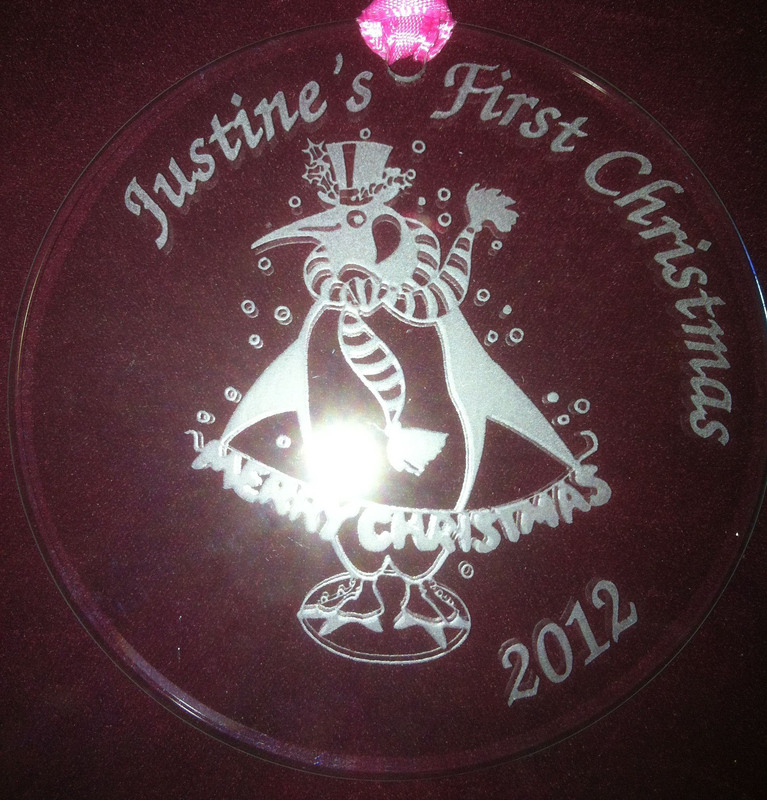 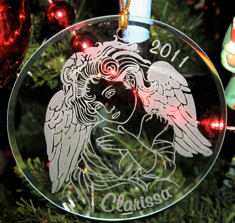 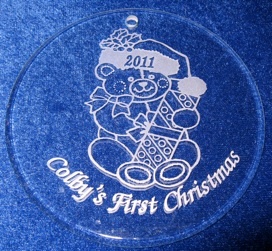 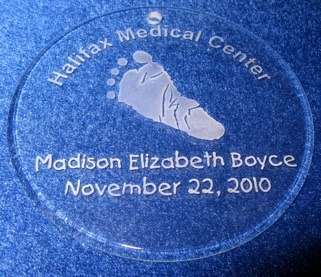 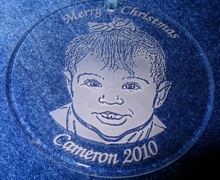 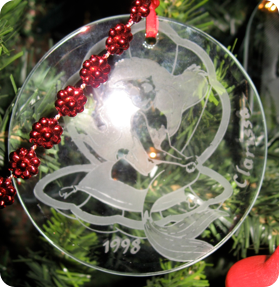 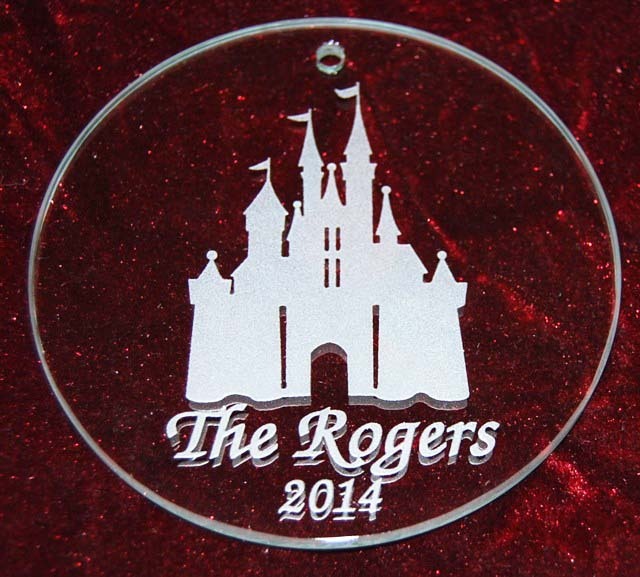 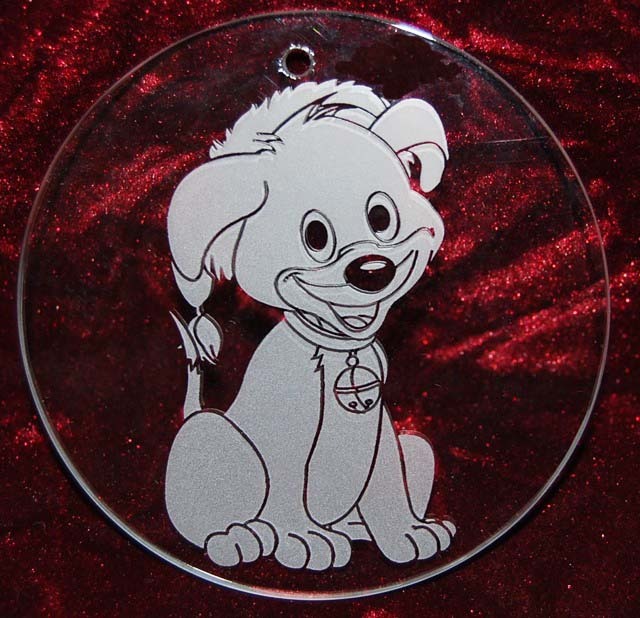 Personalized Christmas ornaments make wonderful gifts for the new parents. 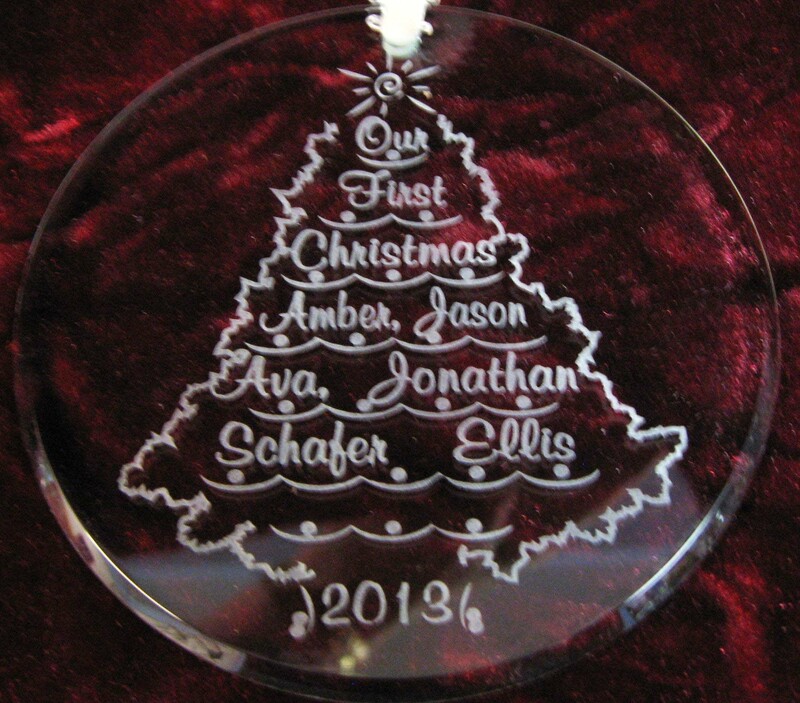 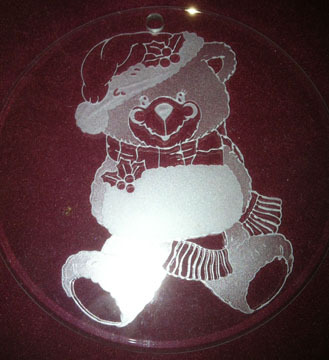 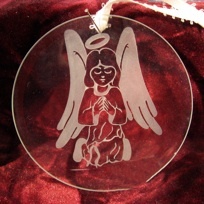 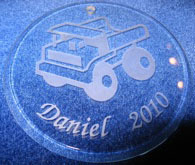 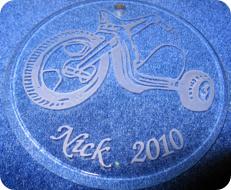 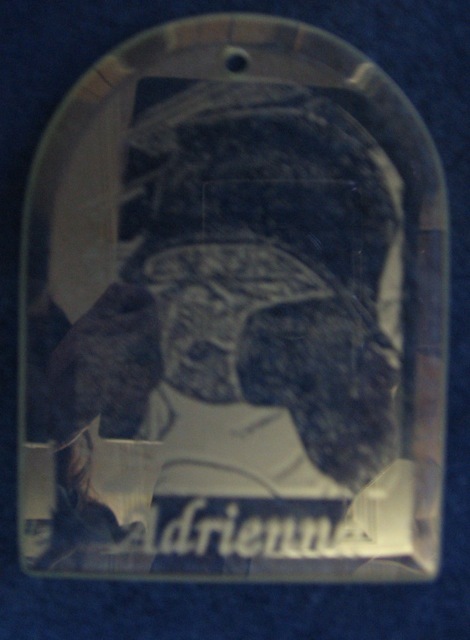 Jeff and Sherrie Sowers, experienced engravers, will be engraving your order.